These days it seems there really is an app for everything. 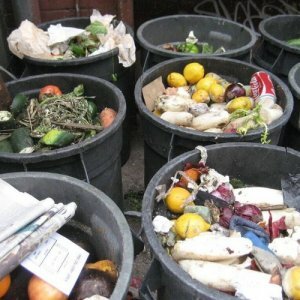 In an interesting move to help the UK tackle it’s growing food waste problem – more than 600,000 tonnes is wasted by restaurants alone each year – the app Too Good To Go has been developed to enable people to order unsold food from restaurants that would otherwise be wasted. Offering dishes at a significantly reduced cost, the service has already proved popular in four major cities across the country and is set to roll out in London in the coming weeks. 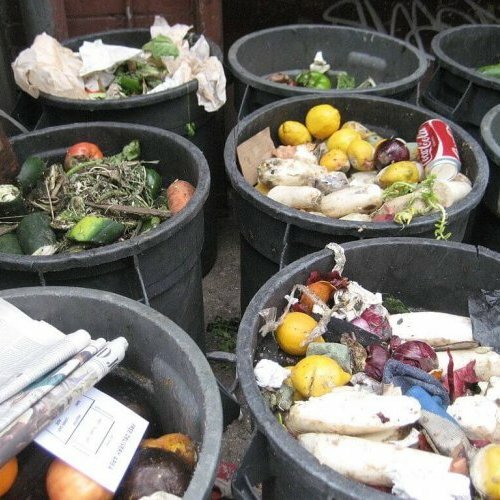 It’s a win-win scenario for the restaurants and consumer, although the app’s founder Chris Wilson has commented in Food&Drink Technology, that his ultimate goal is to put himself out of business by stopping food waste. Reduce is of course at the top of the waste hierarchy, and while such altruism may not always make great business sense, many within the food and beverage industry would do well to consider how reuse and recycling policies can be implemented and communicated, more effectively. It remains an area about which many are unclear, despite growing awareness regarding the scale of the problem. Indeed when Hugh Fearnley-Whittingstall revealed that of the UK’s 2.5 billion takeaway coffee cups thrown away every year, only 1% are recycled, there was a public outcry. In response a number of the major coffee shops have pledged to look at new technologies to increase recycling but there is a simple solution to this specific issue. Bring your own cup. In a survey conducted by Whitby&Co. – the UK distributor of Klean Kanteen, a popular reusable stainless steel food and beverage container brand – more than 75% of the leading retail outlets including Costa Coffee, Starbucks and Pret a Manger, confirmed they already allow customers to use their own cups. The vast majority of customers however remain unaware and continue to rely upon single use paper cups. For brands seeking to further improve their environmental credentials and to drive consumer engagement and build loyalty, use your own cup campaigns are surely a no-brainer. And so while the food and beverage industry continues to take strides in the right direction, there is far more that can be done and as always, communication is key to ensure the environmental and commercial opportunities are not wasted. Find out more about how Pelican Communications can help your brand to deliver communications campaigns that make a measurable difference.